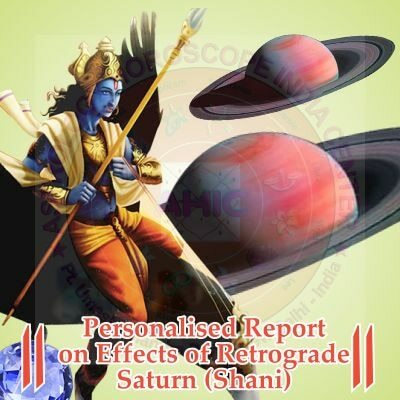 We offer Astrological Gemstone Recommendation according to Indian Vedic Astrology. 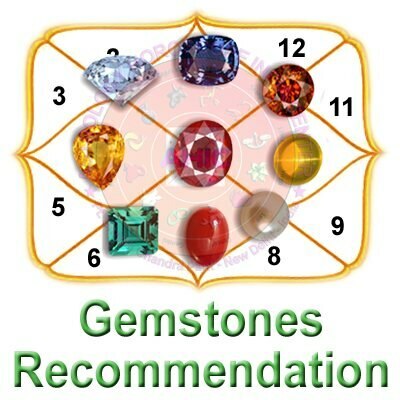 Our Gemstone Recommendation Report based on your Horoscope Charts. What gemstones will suit you? Which gemstones should you wear? Know your Lucky Gemstone to bring balance and wellness in your life.